After seven years of hard work I am now able to tell you a little brief history and the path that led to the birth of the Huayra, project name C9. This context led us to make several observations concerning the future of the Zonda and what could be a new Pagani. Since the original design of the Zonda was done in the early 90s the first thought was that it was now an obsolete project and we decided to imagine the car totally different in form, dimension, dynamics and technology, all this without losing the essence of our approach, to follow a concept born in the Renaissance where Leonardo da Vinci told us that art and science are disciplines that need to walk alongside. The eternal element air in all its forms, especially wind, became determining in defining the concept and it was a great inspiration, as it is ever present in our lives: a jet turbine, the silence of a glider... the elegance of the wind movements but also the violence and force that it can unleash. 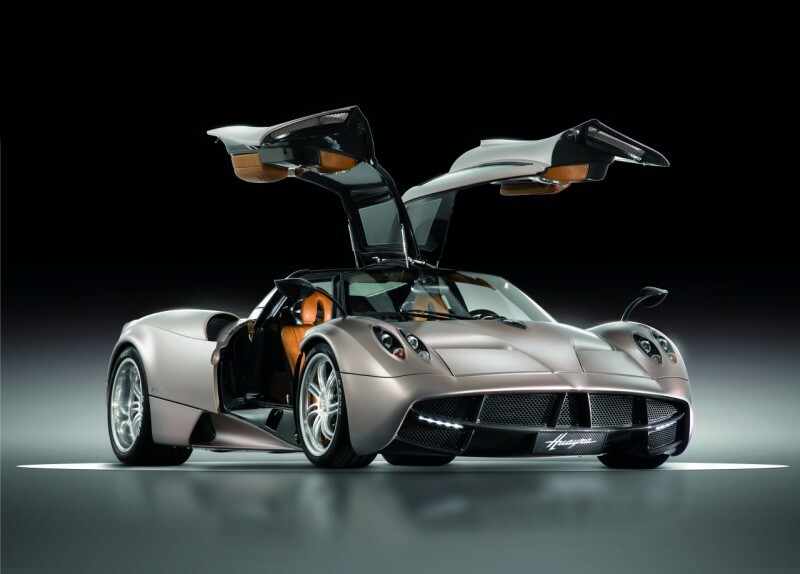 The Huayra is made of more than 4,000 components (engine and gearbox not included). To create them and put them together requires creativity, patience and passion that I shared with a fantastic young team and with the most competent partner in all sectors. Mercedes-AMG has created a truly unique and lightweight engine, a twin turbo with 730 HP and 1000 Nm of torque that perfectly complements the car giving a feeling that has motivated our research: that of the brute force of an airplane taking off. Pirelli has created a very progressive tyre with a exceptional grip in all situations and with low rolling friction. Every aspect of safety was treated taking into account the dynamic by which most accidents with high performance rear engined cars occur. While developing the C9, we witnessed the evolution of the different models of the Zonda and it showed us that the Zonda wasn’t obsolete as I had originally feared. The Zonda R has been a key laboratory for the Huayra. The team was able to work on many projects at the same time driving on different tracks that occasionally came to meet by sharing engineering concepts, materials, safety and scientific or design studies.